Are you pulling your hair out not knowing what to write about? Did you start a blog but now it’s — ASLEEP? 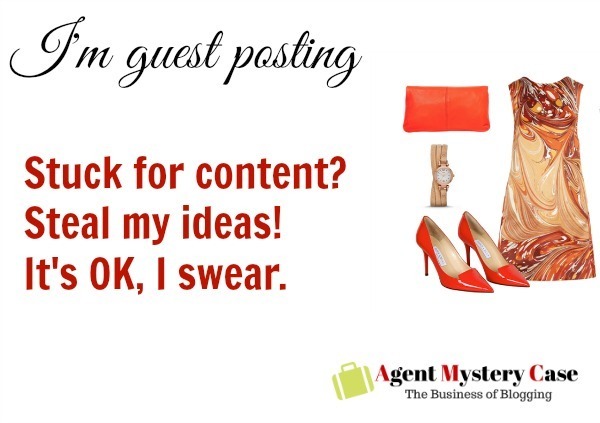 Wake it up today with new post ideas for your business. I’ve written a long list for you to take from and have shown examples to convince you that they can make sense for your blog. Come and see. 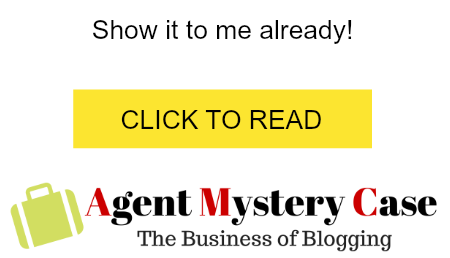 I’m guest posting over at Agent Mystery Case, where you go if you’re a blogger to discover who’s blogging about what, as well as share ideas and learn along with everyone else in the business of blogging. Niche market research for business blogging could take a while and if not done right could end up not proving anything useful for your blog.